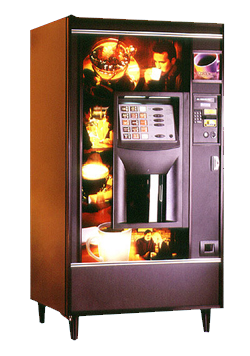 We offer many different kinds of machines to meet your product and space requirements. 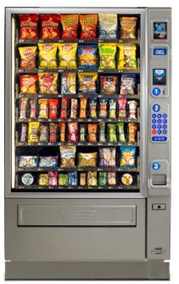 Click on any of the links below to see our most popular machines. Please call or email us for more detailed information. Stealth Styling for an upscale appearance (at no extra charge!). brighter light that provides superior product illumination and presents brands in their true color, while delivering up to three times the bulb life. Fast track bilingual programming keypad for time-saving navigation. Large, animated graphics display attracts customers by sight. Swing-out panel keeps cash protected during servicing. Bilingual Fast track programming menu provides direct access to commonly used modes. Pre-installed price rolls make machine set-up a breeze, while price changes can be made with the touch of a finger. Our deeper delivery bin with a contoured interior makes product retrieval easier. Swing out panel keeps payment systems and cash secure, and in close proximity when servicing. 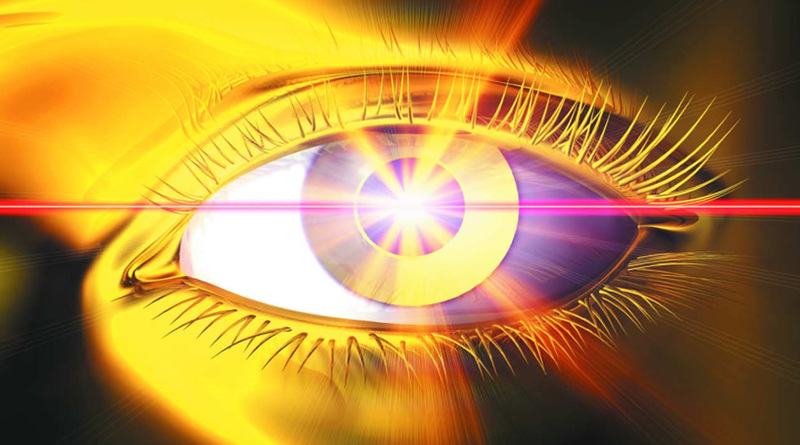 130 Series automatically recognizes when you have plugged in a peripheral device, and provides an instant and continuous visual LED confirmation when peripherals are properly attached. Use CHIP to make multiple machine installs a snap. Simply download your machine configuration to CHIP, and upload all set-up data to a like model in less than a minute. Large graphics display attracts customers by sight. if the product has dropped into the delivery bin. If the product fails to vend on the first try, the spiral will automatically make up to two additional revolutions in an attempt to vend the selection If, however, the selection still fails to vend after three attempts, the customer can make a new selection or receive a refund. Shipping weight - 570 Lbs. 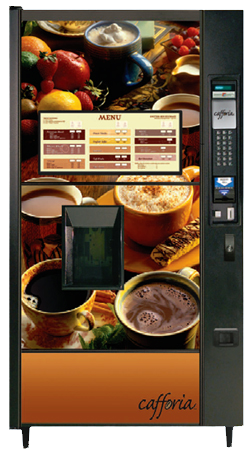 Can vend up to four different coffees plus blended drinks, custom select coffees, specialty hot beverages, cocoas, teas, soups, and complements. Available in either instant or fresh brew configurations, the Geneva dispenses a broad menu of premium and specialty coffees, and teas and serves them just the way you like them. 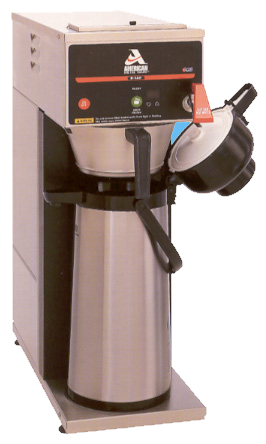 With state-of-the-art brewing system and precise ingredient controls, they are ensured a high quality cup each and every time. in the same machine! 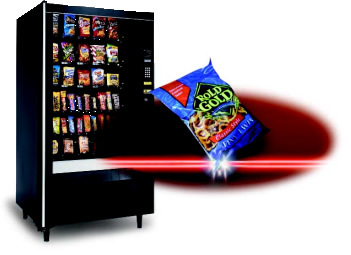 Ultra Flex™ provides a full-service solution for smaller locations, expanded category management for larger locations, and an ideal platform for healthy vending initiatives. Are you ready to flex your cool? Candy – 10 per shelf, Bottles/Cans – 8 per shelf. or ST series machines or alone with the optional 311 control module. Frozen food and Ice cream vending machine. Specified by major ice cream manufacturers worldwide. Built to UL Outdoor Standard. Unique Chest Freezer Design - No Moving Parts. Strong, Insulated Cabinet for Extra Security.